This delightful critter is called Waddles. His favourite saying is: "When I swim, I go really fast, But when I run, I'm usually last!" 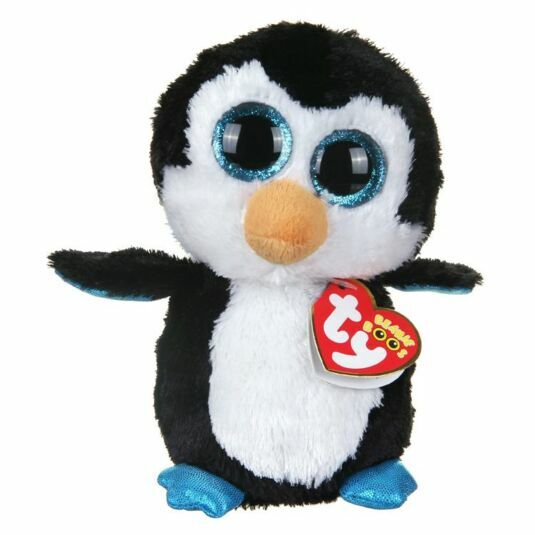 He comes in black and white fur with cute blue flippers and eyes.